Forge of Masters is the new league by WePlay that has been created to gather all CIS competitive teams. 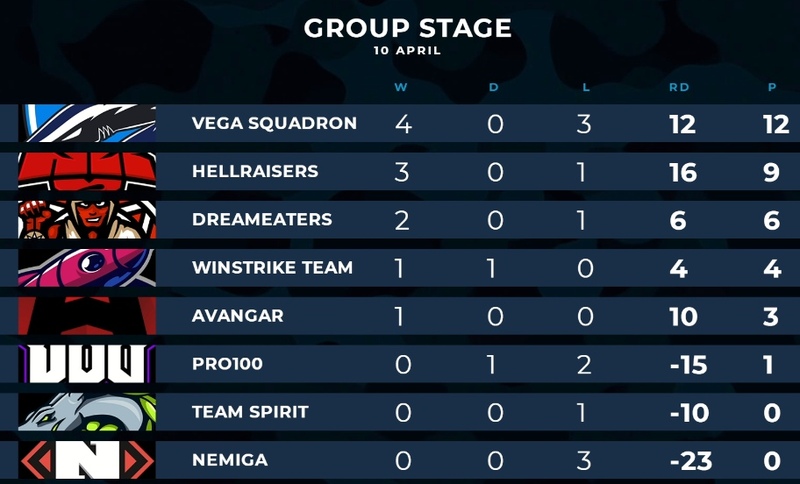 Except for Vega Squadron, the league features such teams as AVANGAR, HellRaisers, Team Spirit, Winstrike, pro100, Nemiga and DreamEaters. 8 teams will compete for 4 slots to the LAN finals in bo1-matches using the round robin system. The offline tournament is scheduled for May 3-5th.